Feature: One of the world’s biggest providers of electronic consumer lifestyle products finds new competitive success. When BMGI, an international business problem-solving firm, helped global giant, Philips Consumer Lifestyle, target over 120 million euro in potential cost savings, they turned to RunawayTrain Productions to spotlight the details. Sample: “Not only was this project our first International location shoot, but this project was exciting because it involved multiple trips to Amsterdam and hiring a local crew,” says RunawayTrain’s Vice President and Executive Producer of the project, Natisha Walton. The HD video news feature is a case study highlighting the partnership between BMGI and Philips, the leading consumer product supplier to major retailers across 150 countries. Along with the Lean Six Sigma training, the two companies actually collaborated and created an intense new business methodology called ‘Smartistics’ for its sales and marketing employees worldwide. “It’s aimed at improving the decision making process in marketing. So we think of marketing as the classical four Ps; product, pricing, placement and promotion, and trying to understand what are the best combinations of all those various variables that are going to drive your market share and drive your profitability,” explained Greg Kinsey European Managing Director at BMGI. 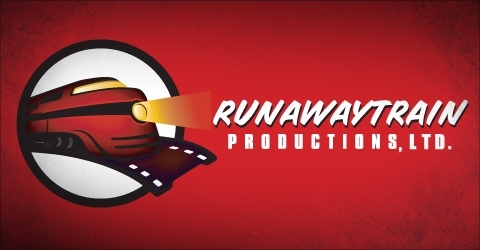 RunawayTrain’s HD Production that highlights ‘Smartistics’ will help BMGI garner more business. They already have 40 active clients in over 20 countries.